Lately I've been using Skinician Pro-Radiance Enzyme Peel, and I decided to share my thoughts about this product with you, because it really does what it says on the box. Using is easy: after cleansing, apply thin, even layer to the face and neck area, avoiding contact with eyes. Leave it for 10 minutes then rinse thoroughly with tepid water and cotton pads. Use it two to three times a week as part of your facial routine. After three weeks of using Skinician pro-radiance enzyme peel, my skin looks heathier and brighter. 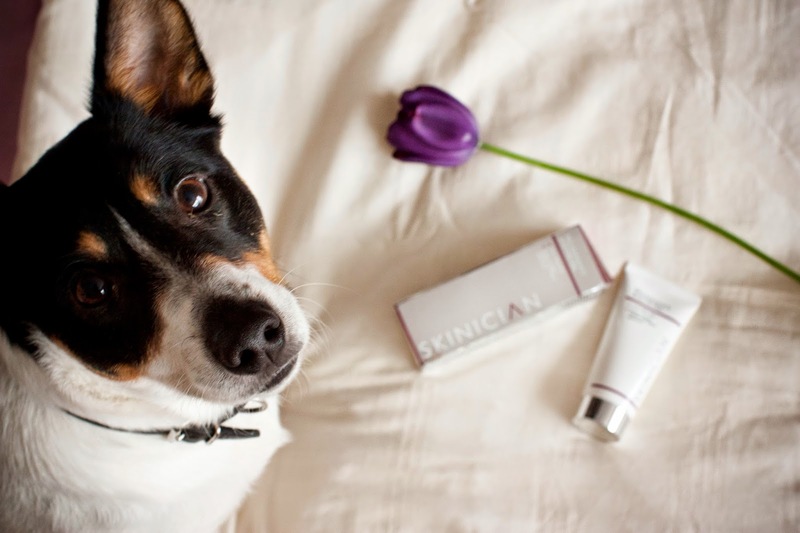 I've noticed instant lifting effect and reduction of fine lines and wrinkles. 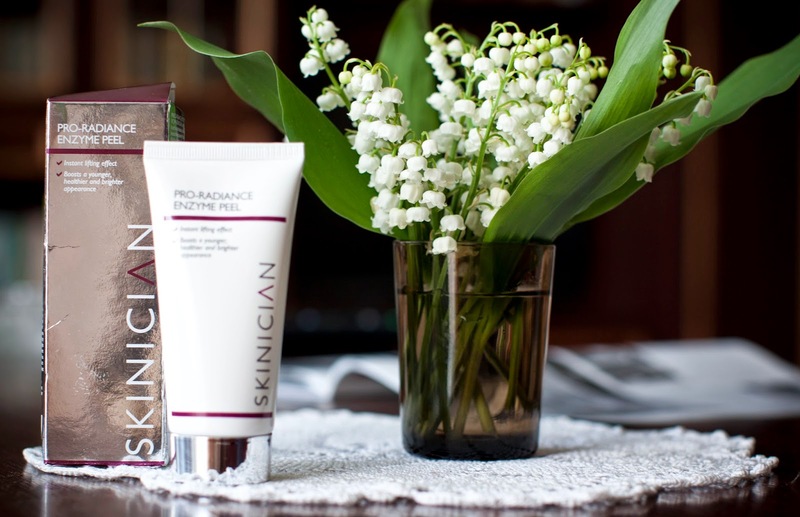 The latest addition to Ireland's most exciting new skincare range, Skinician pro-radiance enzyme peel is an advanced anti-ageing peel that will enhance cel renewal, resulting in a smoother, younger and healthier appearance, whilst reducing the level of free radicals. A luxurious blend of AHAs - Passion Fruit and Grape, along with Allantoin, aid the removal of dead skin cells, whilst encouraging the skin's natural cel renewal for a smoother appearance. 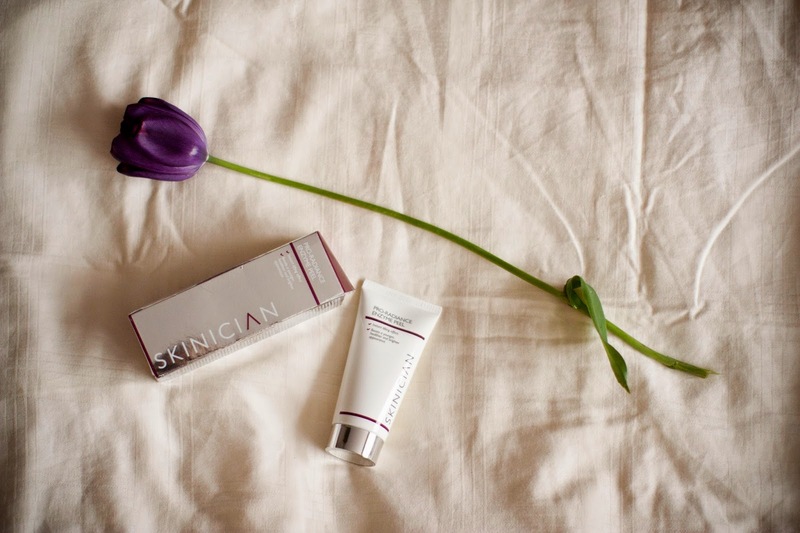 Long term younger looking skin and wrinkle correction can be a reality with SKINICIAN anti-ageing products. The advanced technology contained within these formulations actively reduces fine lines and improves smoothness leaving a natural radiance.